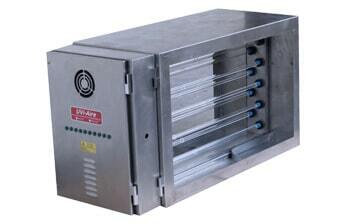 Drain plug located at the top and bottom of the unit. 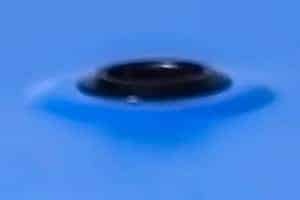 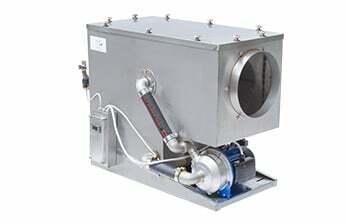 This is used to drain oil from the unit. 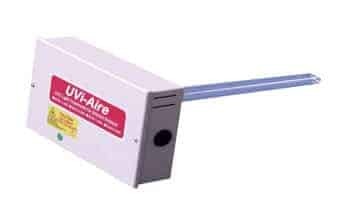 UV ozone injection to remove and oxidise cooking odours efficiently. 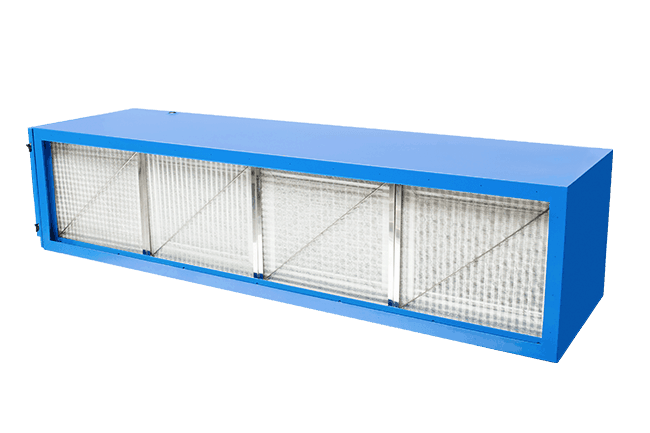 Electrostatic cells comprising of 61 individual collection plates for higher efficiency. 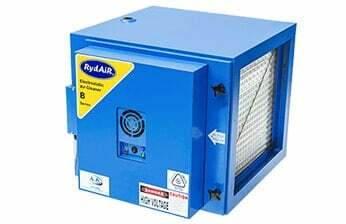 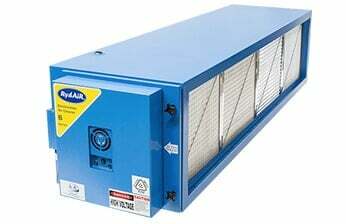 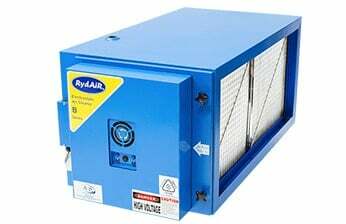 For collection of dry and wet particulates like dust, oil, mist, grease and cooking fumes. 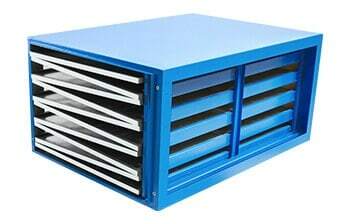 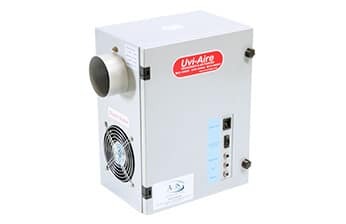 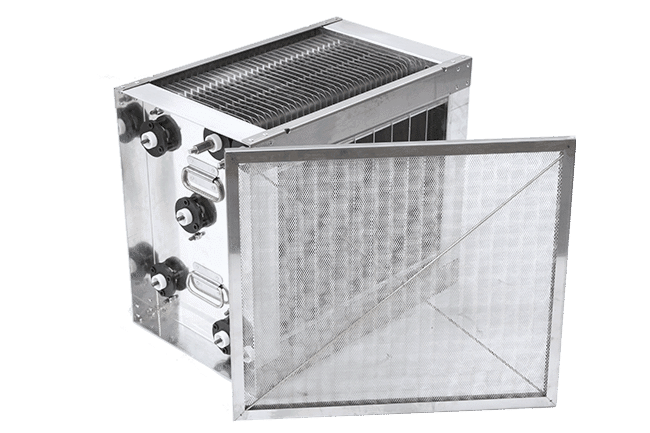 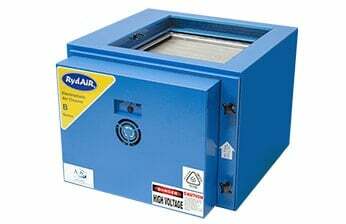 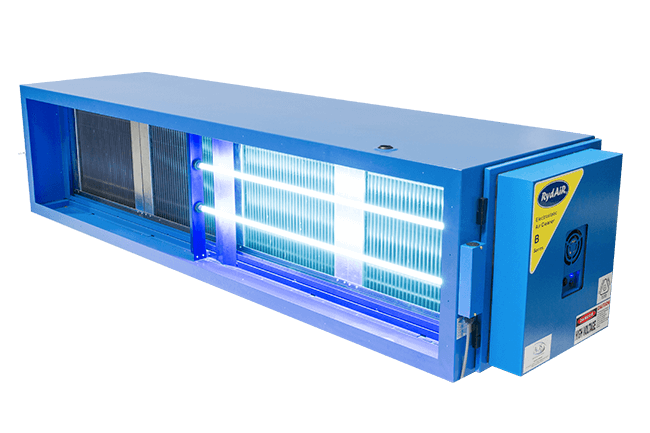 Best suited for commercial kitchen systems, the electrostatic air cleaner collects particles as small as 0.01 microns and traps them within its collection plates until later cleaned, with the UV ozone working to further sanitise and destroy odours. 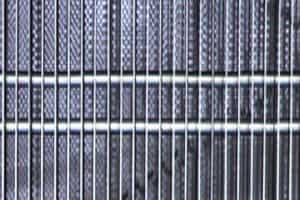 The dual cells are each comprised of 9 ionizing wires and 29 collection plates. 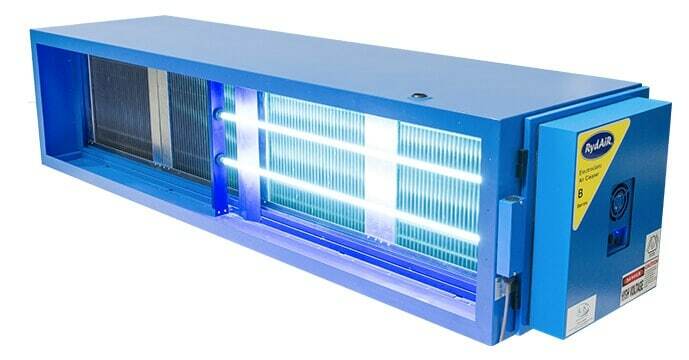 Two high output ozone lamps are fitted in the unit, after the Electrostatic Cells. 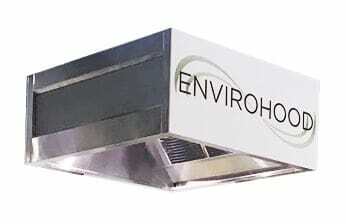 This can be easily removed for maintenance or lamp replacement. 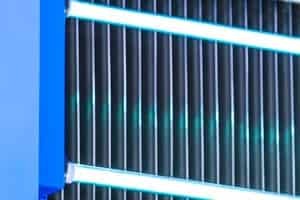 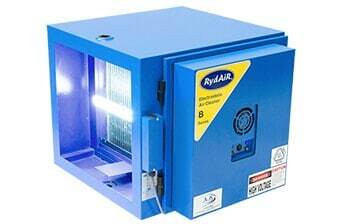 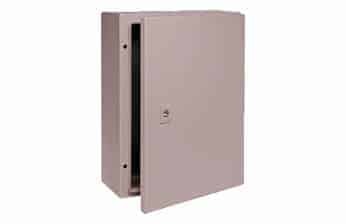 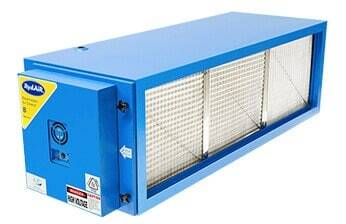 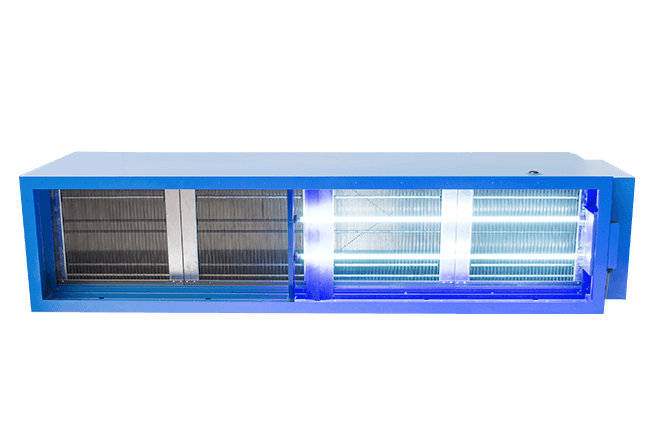 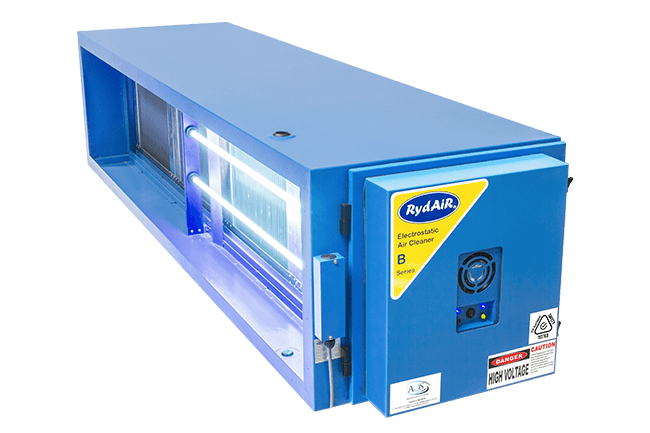 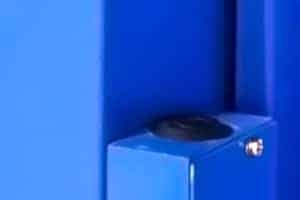 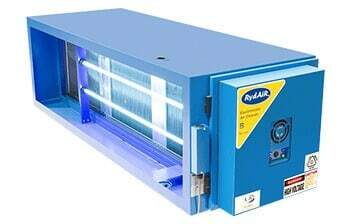 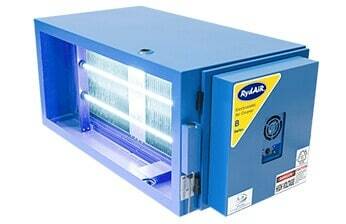 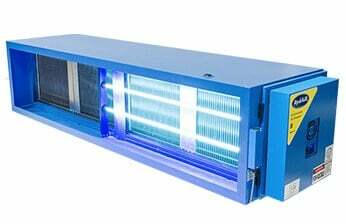 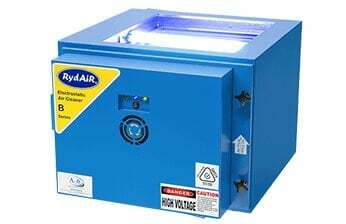 UV Lamps are automatically turned on when the electrostatic air cleaner is in operation.